AVAILABLE JAN to APR 19!!! ONE OF THE LAST CHANCES TO RENT 3 SEASON MONTHS IN A ROW. Jan-Mar @$4,500 Apr@$3,500ANNUAL RENTAL available starting March '19 @$1,900/moDont miss this opportunity to rent on the highly desirable Quad-location. 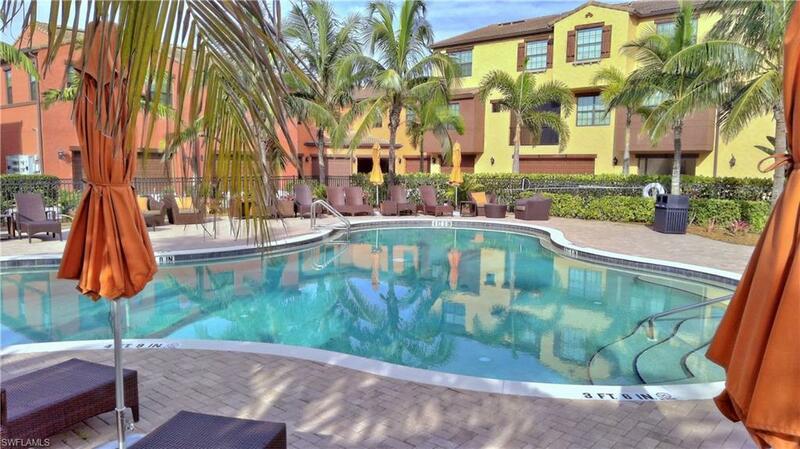 Its not just only the semi-private free-form pool, but also the proximity to the Village Center with the gorgeous resort-style pool, gym, pub and even movie theater. 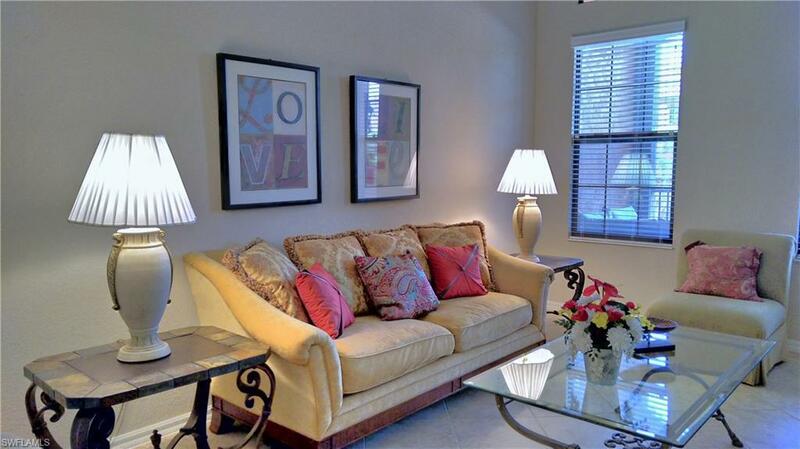 This 2 bed/2.5 bath Santa Monica comes fully furnished and decorated with love and perfection. The kitchen features granite counter tops, stainless steel appliances and a breakfast nook overlooking the quad pool. 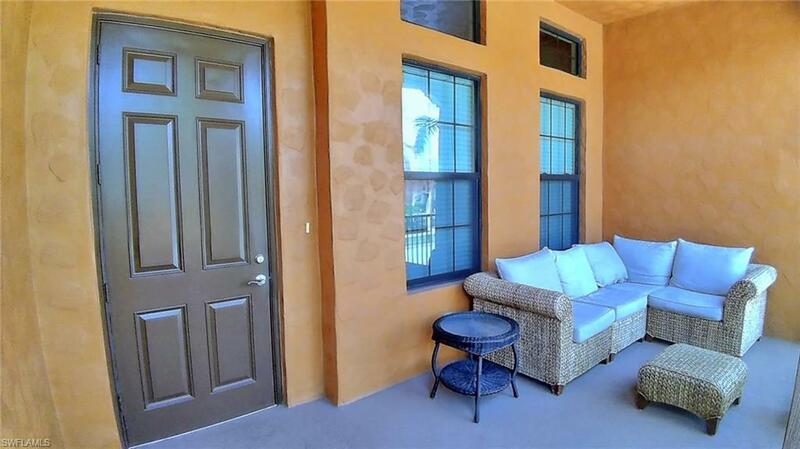 Your 2 bedrooms are upstairs for more privacy with the master facing the pool. Your guests or kids enjoy their own en-suite bathroom. 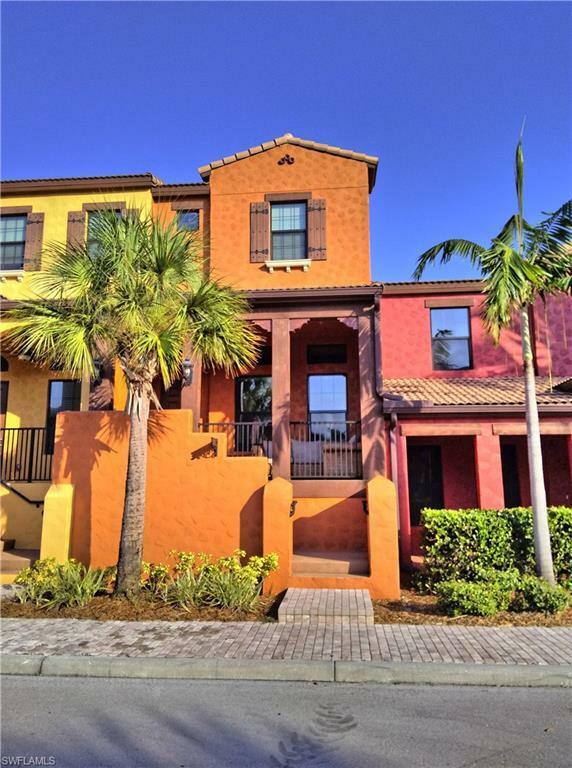 Ole is perfectly located between Downtown Naples with 5th Avenue shopping and dining as well as Naples beaches and Marco Island. Lely Resort offers miles of bike paths to enjoy the Florida weather. Tennis, Basketball, Bocce Ball and Volleyball courts are offered in Ole as well as a Pub, Gym and Movie Theater. The next golf course is just around the corner.